As the Clinical Trial industry continues its growth in Canada, so does industry content and events. The following is a list of the top quality conferences and events for 2018 specific to the Clinical Trial or Clinical Research Industry in Canada. A unique conference series “made in Canada”​ and focusing on relevant and key issues in conducting global clinical trials. Canada is quickly becoming a destination of choice in terms of running Clinical Trials and more conferences and events are being produced across the country in order to meet the growth of this industry. 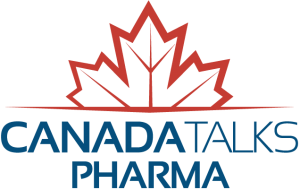 Canada Talks Pharma has quickly become a must attend conference in the industry. Global landscape and clinical site selection: A focus on the global changes in the clinical trial environment, how this compares with the Canadian environment and the impact of performance on clinical site selection. Strategies for prioritizing start-up activities: A thoughtful discussion on the operational strategies, processes and metrics that have been successfully implemented across clinical research sites to improve start-up timelines and performance. Contracts: the in’s, out’s and in-between’s: Challenges in handling and negotiating contracts will be reviewed, with emphasis on areas such as identifying parties, understanding and managing common “trouble” clauses, and improving negotiation timelines. 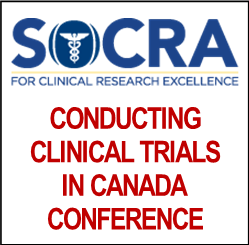 Attendance at the Clinical Trial Ontario conference may be eligible for SOCRA continuing education credits.  The Society of Clinical Research Associates (SOCRA) recognizes the continuing need for education for Clinical Research Professionals responsible for the activities at the research site or institution. The purpose of this conference is to assist Research Professionals in improving their skills and their understanding of the responsibilities of conducting clinical research in Canada. 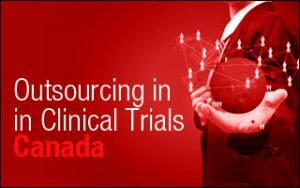 Outsourcing in Clinical Trials Canada is a 2 days comprised of presentations, panels, debates and round table discussions discussing the operational and outsourcing challenges in clinical trials in Canada. Each year, over 10,000 business executives from Fortune 1000 companies attend over 80 Arena International events worldwide, addressed by over 1700 industry leaders delivering leading edge content and discussion. 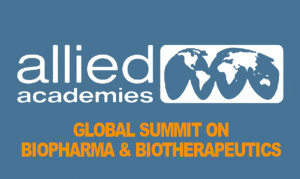 Allied Academies cordially invites participants from all over the world to attend Global Summit on Biopharma and Biotherapeutics, scheduled during May 14-15, 2018 at Montreal, Canada mainly focused on the theme “Addressing the Challenges in Biopharmaceutics and Biological products”. Global Summit on Biopharma and Biotherapeutics will focus on many interesting scientific sessions and covers all frontier topics in Biopharmaceuticals which includes Challenges in Biopharmaceutics, Biopharmaceutical Drug Discovery & Development, Clinical Trials in Biopharmaceutics, BA/BE Studies, Biosimilars & Biologics Drugs, and many more. The conference also includes Keynote speeches by prominent personalities from around the globe in addition to both oral and poster presentations. 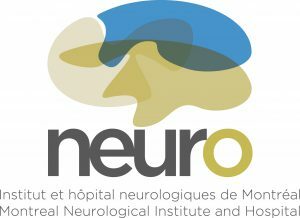 The Montreal Neurological Institute and Hospital’s Clinical Research Unit (CRU), will hold its 3rd Annual National Clinical Trial Training Program on June 14 & 15, 2018 at the Montreal Neurological Institute and Hospital. Principal investigators, researchers, clinical research coordinators, and representatives from industry are invited to attend this two-day program covering education and training on: clinical trial readiness, investigator-initiated trial development, ethics submissions, budgets and contracts, clinical trial outcome measures, and more. Past keynote speakers have included representatives from the pharmaceutical industry, small biotech, CRO representatives, Health Canada, and leading investigators in neurology and rare disease. 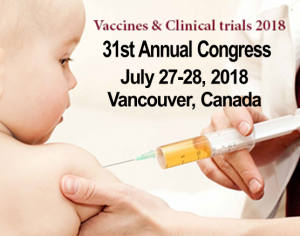 31st Annual Congress on Vaccines & Clinical Trials is scheduled to be held during July 27-28, 2018 Vancouver, Canada. This Vaccines and Clinical Trials event is an arena for interdisciplinary exchange among professionals in the fields of Vaccines & Clinical Trials. Vaccines & Clinical Trials 2018 Conference is a multidisciplinary program with broad participation with members from around the globe focused on learning about Vaccines and its advances. This is your best opportunity to reach the largest assemblage of participants from Vaccines community, Immunology, Clinical research that is from academia, medical groups, related associations, societies and also from government agencies, biomedical and medical device industries. Vaccines & Clinical Trials 2018 will discuss various disciplines involved in the vaccines research; it will educate health care researchers about design, operation, organizing, and research computing, regulatory aspects. It promotes better understanding by the general public about the importance of vaccines in prevention, diagnosis and treatment of disease. This conference conduct presentations, distribute information, meet with current and potential scientists, make a splash with new research developments, and receive name recognition at this 2-days event. World renowned speakers and the most recent techniques, developments, the newest updates in Vaccines Research are hallmarks of this conference.